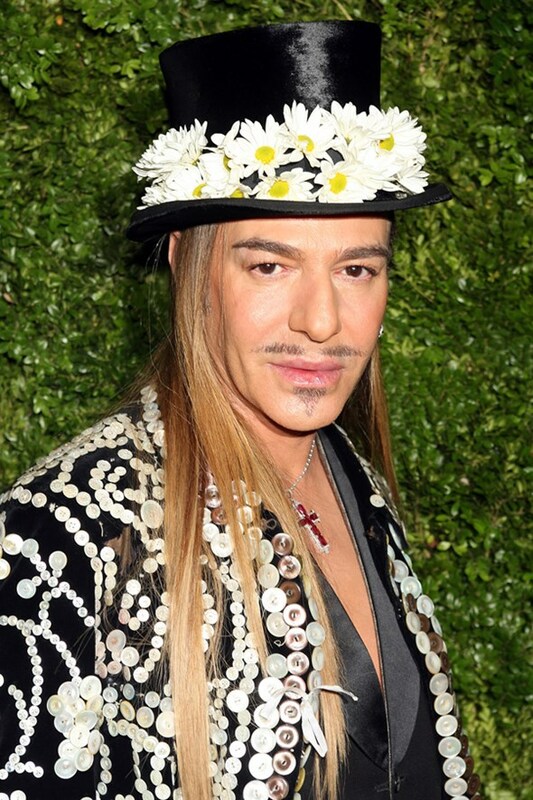 Fashion designer John Galliano is ready to show the fashion world that he’s still has it! Fashion’s lost son and virtuoso designer John Galliano will be making a full comeback to fashion. Following rumours at the Milan Fashion Week of a return to what he does best, Galliano has been named the creative director of the Paris couture house, Maison Martin Margiela. This is the designer’s first major gig since he got fired as the head designer from Christian Dior in 2011, after a video of him making anti-Semantic remarks went public. Galliano who is renowned for his dramatic and often dreamy collections will be debuting his new collection at the Paris Couture Week in January.